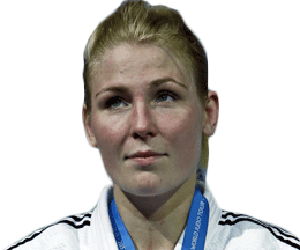 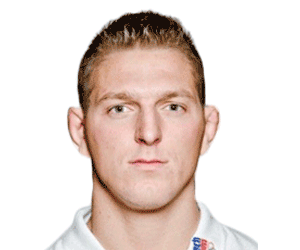 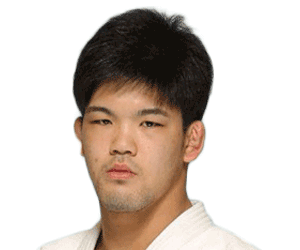 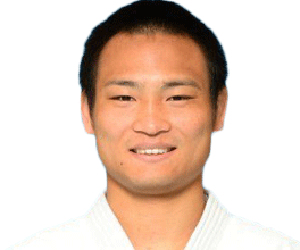 Kim Polling (born 8 February 1991) is a Dutch judoka. 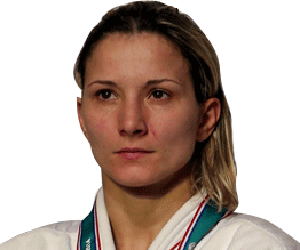 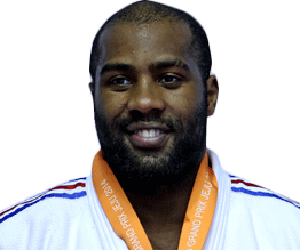 Polling won gold at the 2013 European Judo Championships in Budapest, and bronze in the 2013 World Judo Championships in Río de Janeiro. 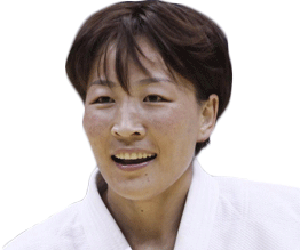 She also won gold at the 2014 European Judo Championships in Montpellier.